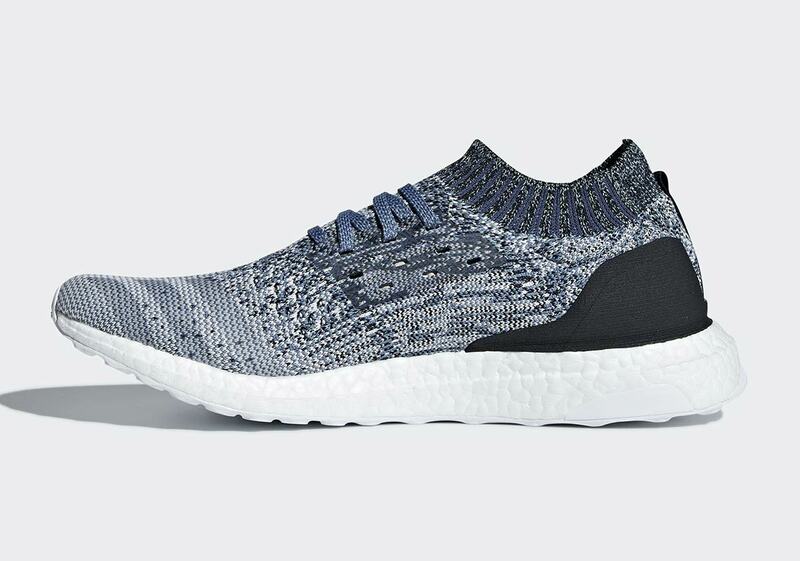 After lending their recycled ocean materials to the ultra-breathable Ultra Boost Clima, Parley is taking on another flagship adidas Boost silhouette: the Ultra Boost Uncaged. 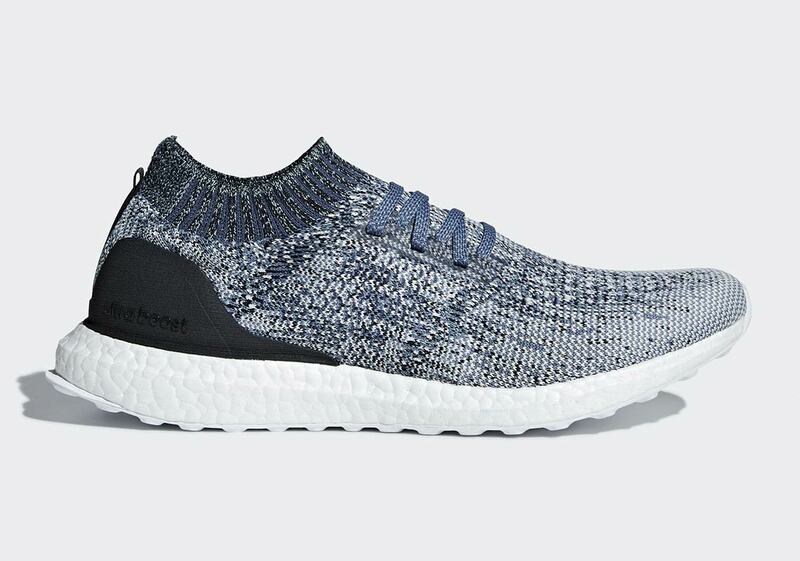 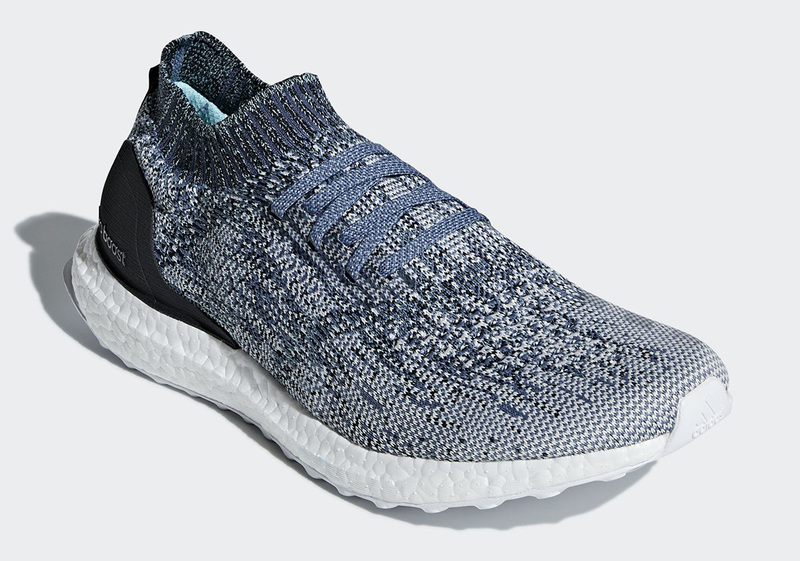 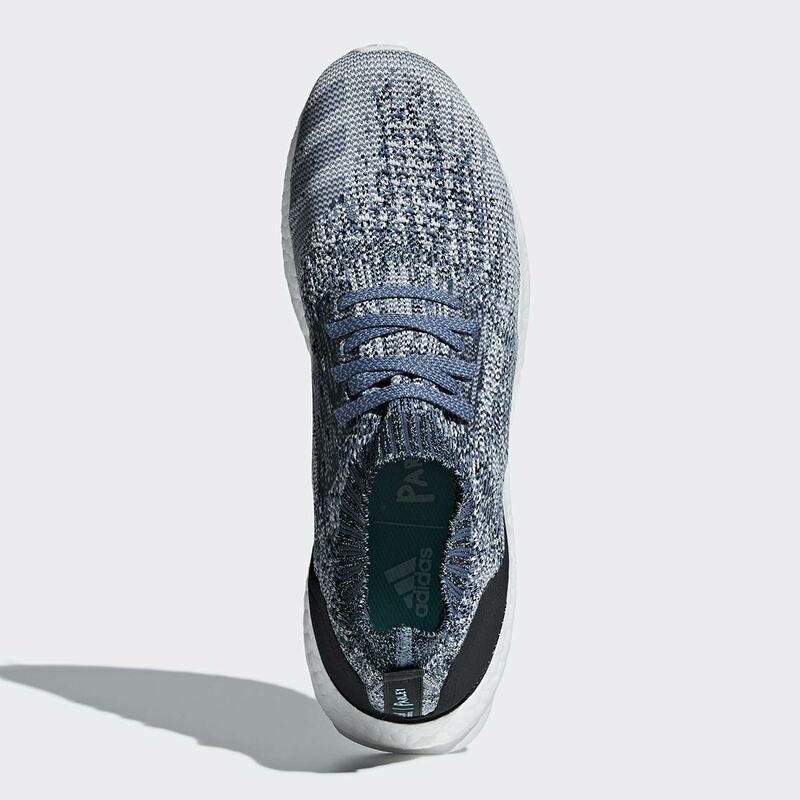 Featuring Parley’s trademark blue/grey color palette, the shoe offers a flecked design on the upper that starts with a medium blue on the toebox but fades to a darker ocean blue by the Ultra Boost Uncaged’s stretchy heel collar. 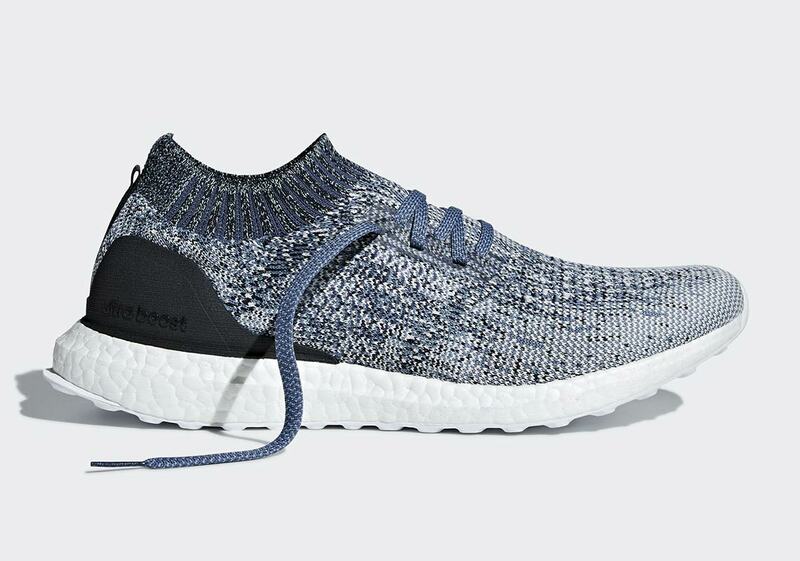 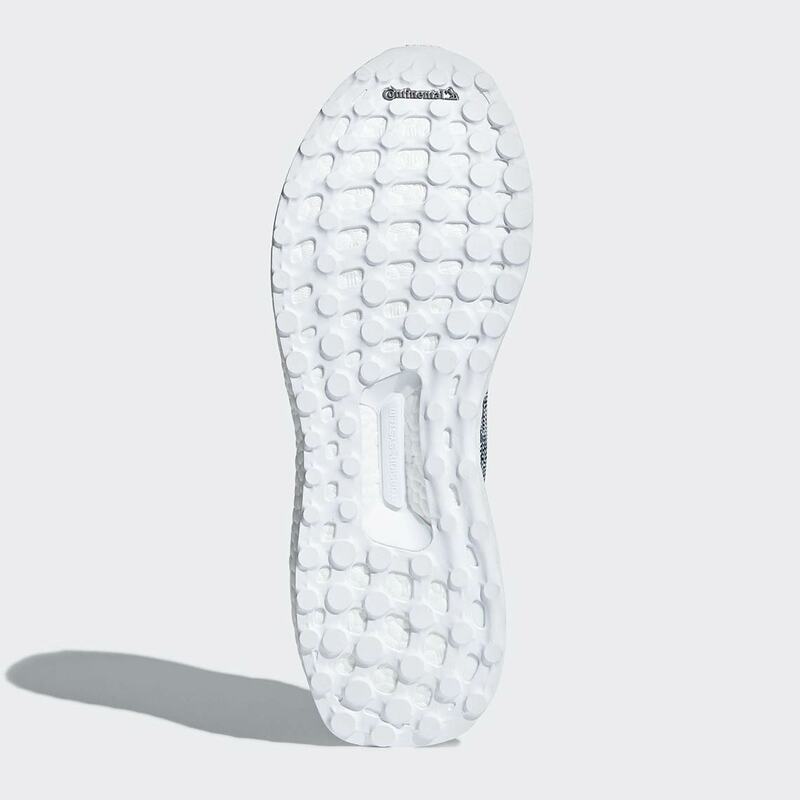 A black heel tab features Parley branding for a pop of style, a straightforward black heel cage provides support and lockdown, and premium cushioning arrives courtesy of a white Boost midsole. 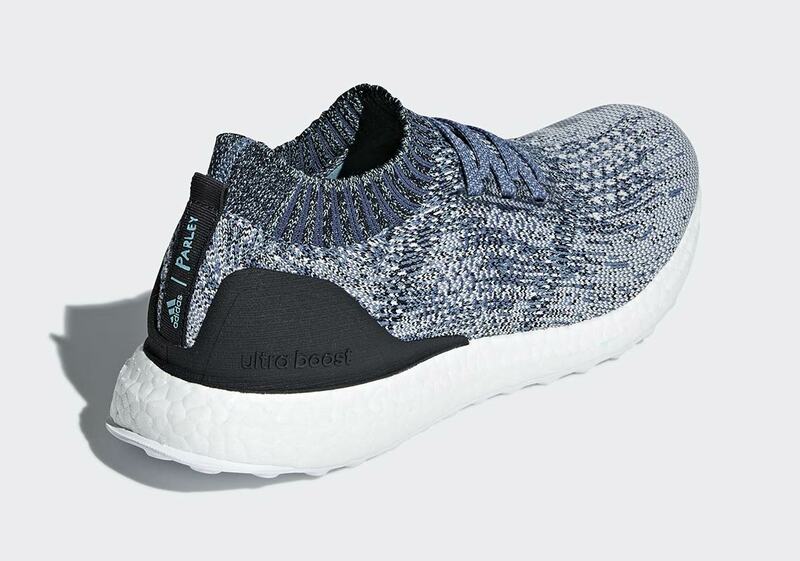 Look for Parley’s newest take on the Ultra Boost Uncaged to arrive on adidas.com sometime this June.